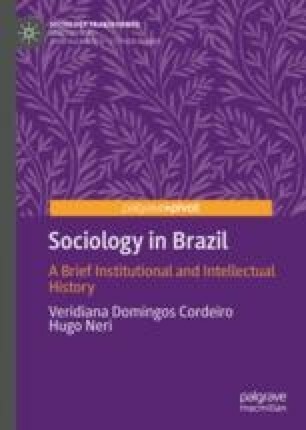 The first generation of sociologists trained in a Brazilian social sciences course assumed academic positions and started their own research programs in the 1950s. At the heart of the scientific agenda were topics like national identity, the racial question, and economic development. Among other sociologists of that generation, Florestan Fernandes established sociology as a genuine scientific discipline. In doing this, he opposed both the previous tradition of essayism and the political uses of sociological research mainly promoted by Guerreiro Ramos in Rio de Janeiro. During this period, Florestan started the São Paulo School of Sociology, as it is known today.